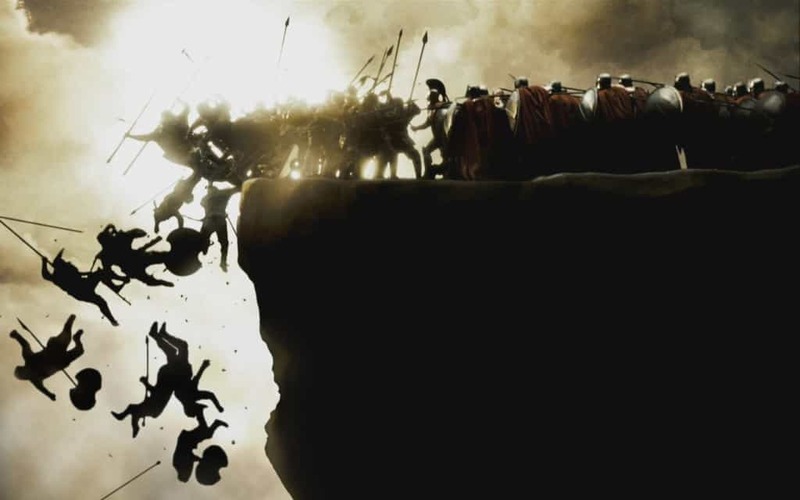 Although ‘300’ was primarily shot using green-screen technology, you can’t help but be awe-struck at the brilliant use of colors and gore while portraying a brutal war scene between the Spartans and the Persians. 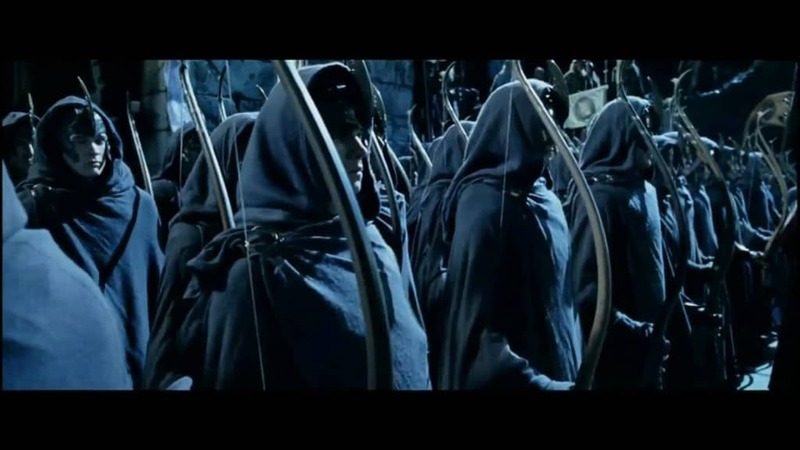 The first encounter between the two armies in the film is probably its best action sequence as well. This epic action film is loaded with quality moments but the finale has to easily take the cake for its sheer quality and entertainment value. 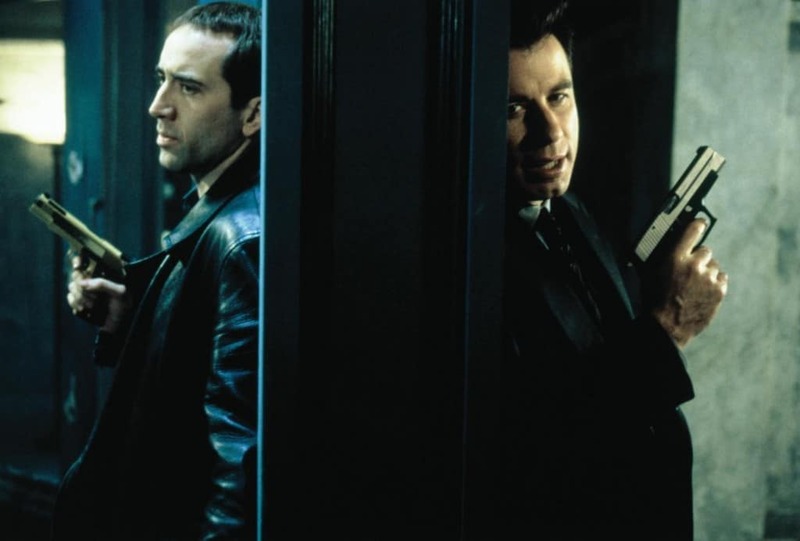 It is a great pay off watching Nicholas Cage and John Travolta’s characters meet their eventual fate in one of the best shoot-out sequences in movie history. 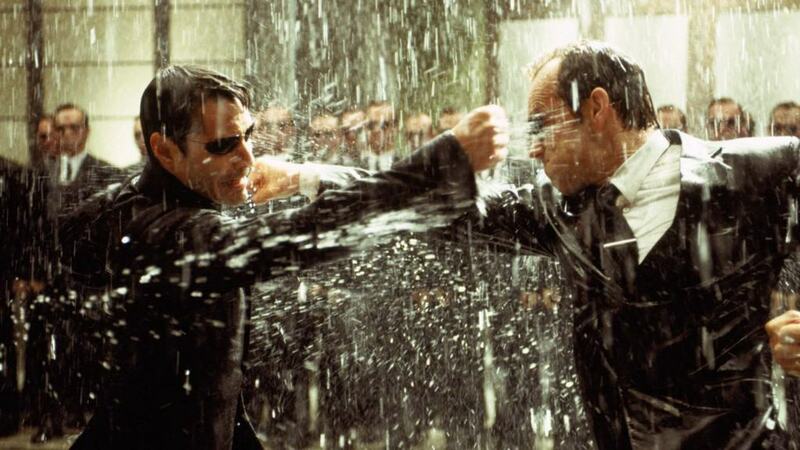 The Matrix is one of those films whose plotline allows room for some truly fantastical fight sequences. Watching ‘Neo’ take on an army of ‘Agent Smith’s’ is one of the most entertaining scenes to date. Daniel Craig was provided the perfect opening sequence in order introduce the world to the new ‘James Bond’. 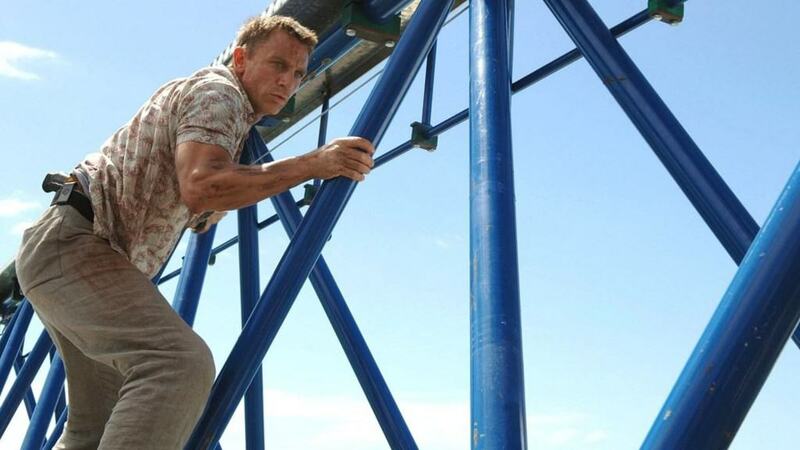 This chase sequence was gritty, hands-on and even ugly at times, allowing Daniel Craig to show the world the kind of ‘Bond’ he intended on being. 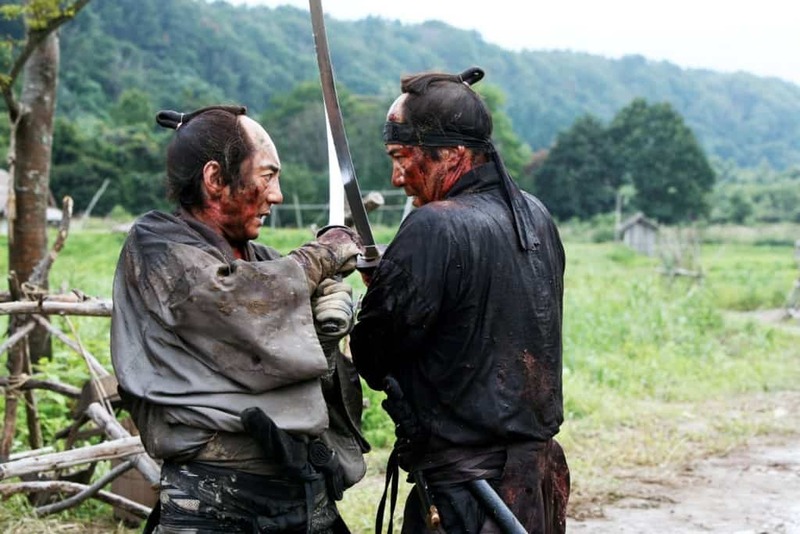 ’13 Assassins’ is one of those rare action film remakes that uses the technology and advancement of the time to create a better action film using the same gripping storyline. The last hour of the film is one giant battle and it is one of the most intriguing ones you will see on film. Jason Bourne is one of those epic film and literary characters who has built a reputation performing unbelievable feats. 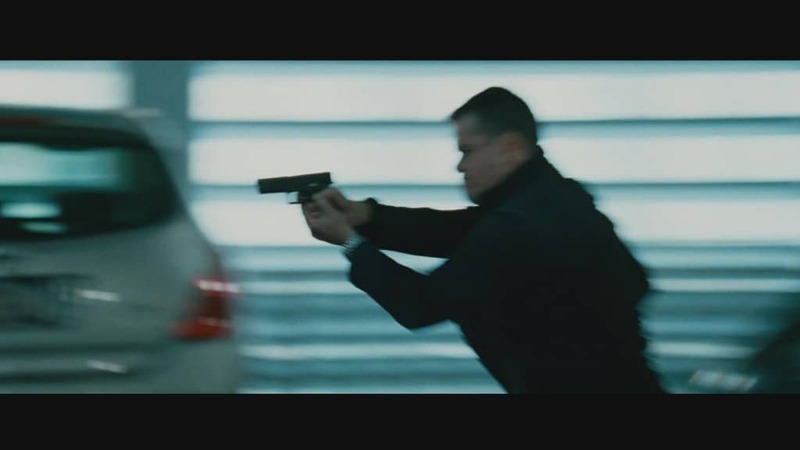 The chase sequence in ‘Bourne Ultimatum’ though is less stylized and more gritty, making it one of the better action moments in the series. Arnold Schwarzenegger is one of the great action stars from the 80’s who has claimed his fame by starring in some entertaining action flicks. Commando remains one of his better over-the-top roles with the final fight sequence appropriately capping off an engaging film. 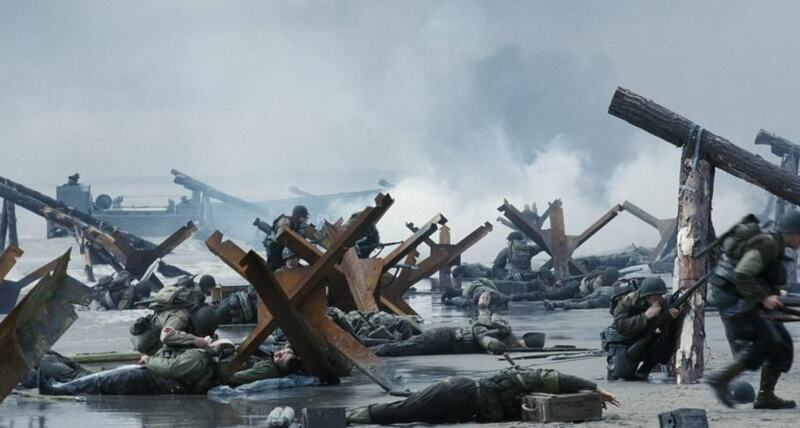 Although most war films fall under the action genre, no film has made the impact in a single sequence like the Normandy landing in ‘Saving Private Ryan’. The film is brilliant overall but this particular sequence managed to single-handedly raise the bar of realism in war films. 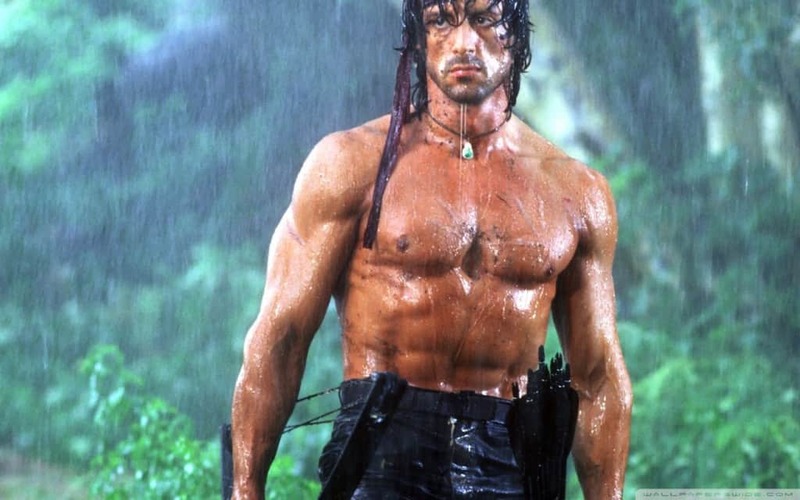 The Rambo series has got to be one of the most beloved action films of all time. Sylvester Sallone might be the current leader of ‘The Expendables’, but the franchise doesn’t hold a candle to the amazing work he did in the ‘Rambo’ films. He became an instant icon thanks to the gut-wrenching fights in this series. 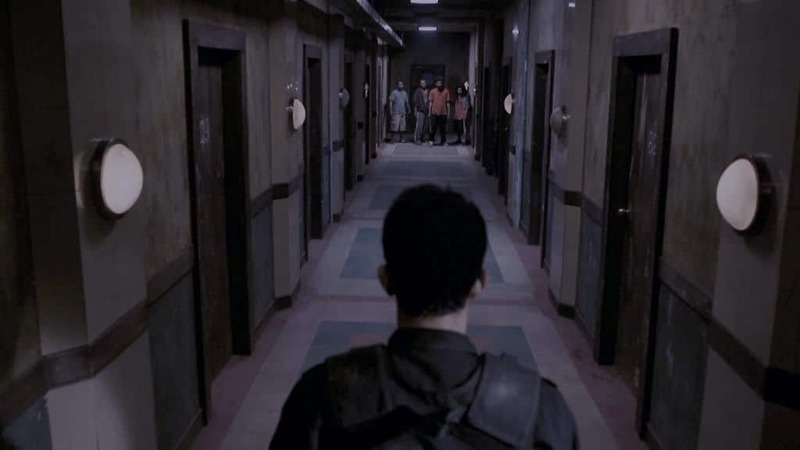 This dusty, apocalyptic setting has provided the viewers loads of entertainment over the years, including the new reboot which is just as compelling as the original series. 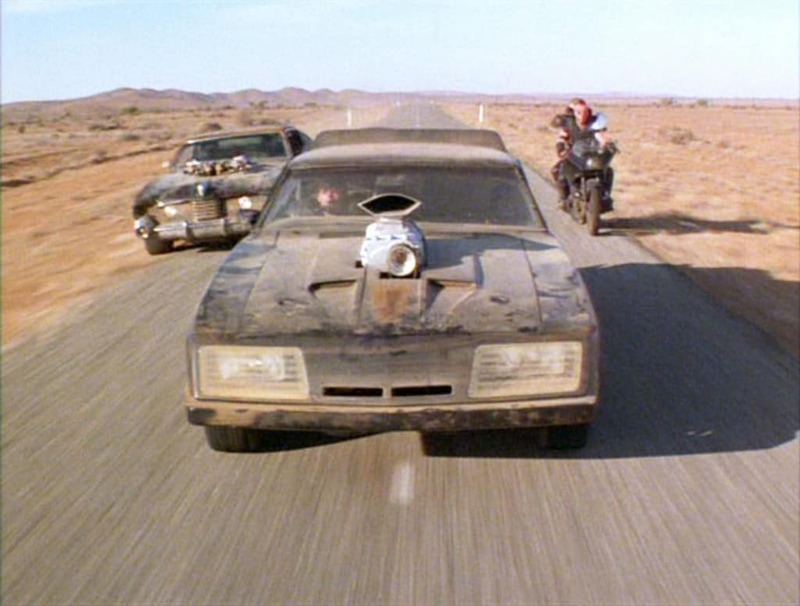 The legend of Mad Max was cemented in one epic car chase in the second part that managed to universally drop jaws when it was first screened in the early 80’s. The ‘Lord Of The Rings’ series has provided fans with some amazing action sequences during its nearly 9 hour run-time. The build up to the final battle in the franchise was huge and the battle itself did not disappoint. 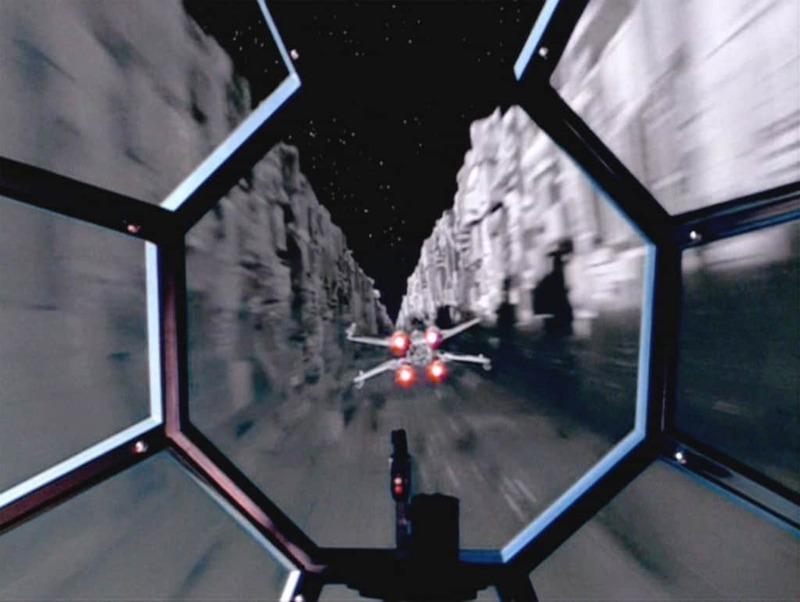 This iconic series of events has become so deeply rooted in popular culture, that nearly everyone on the planet is aware of what happened in the trenches of ‘The Death Star’. Luke managed to save the galaxy but not before entertaining everyone with one high-octane flight chase sequence. 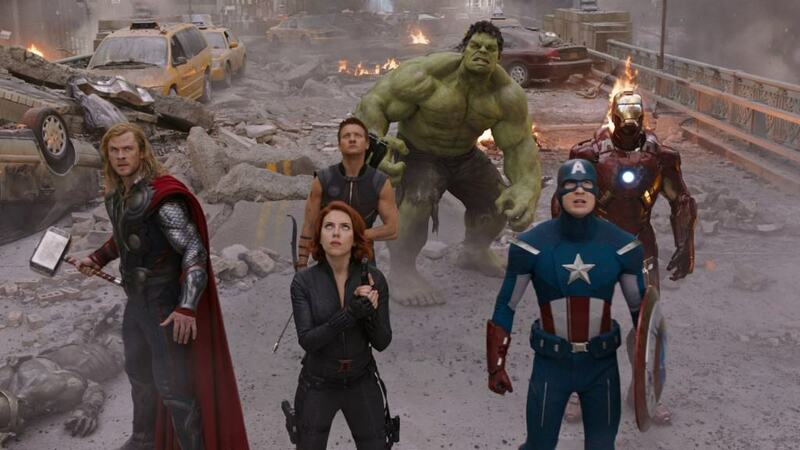 Watching ‘The Avengers’ assemble for the first time on the big screen is a moment any comic book fan will never forget. The band of heroes put aside their differences towards the end of the first film to successfully fend off a hoard of aliens. 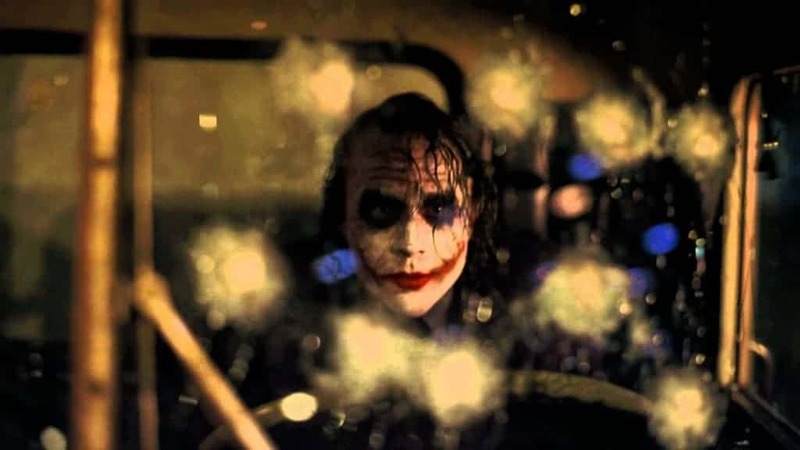 This fight scene will forever be known as the moment Josh Whedon became a fan-boy favorite forever. 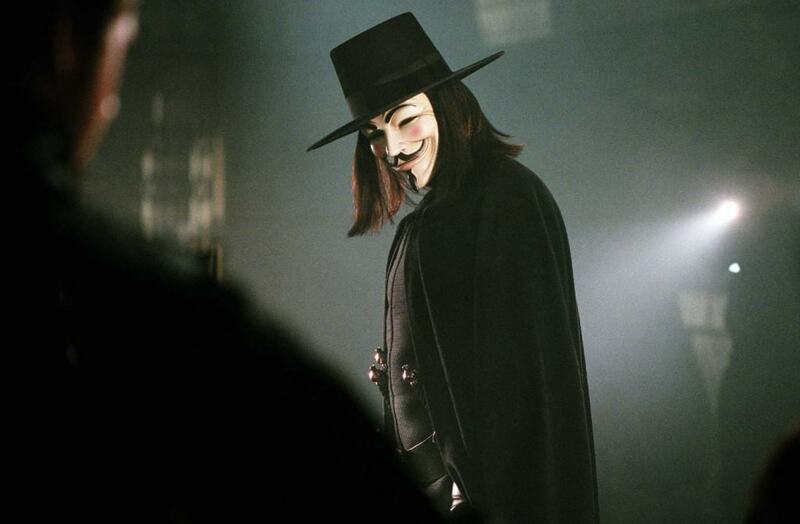 The man in the Guy Fawkes mask manages to terrorize the government and shake up the city with his grasp on the English language as well as a set of handy throwing knives. The final fight in the film is truly epic and is nearly as good as the events that unfold in the graphic novel as well. 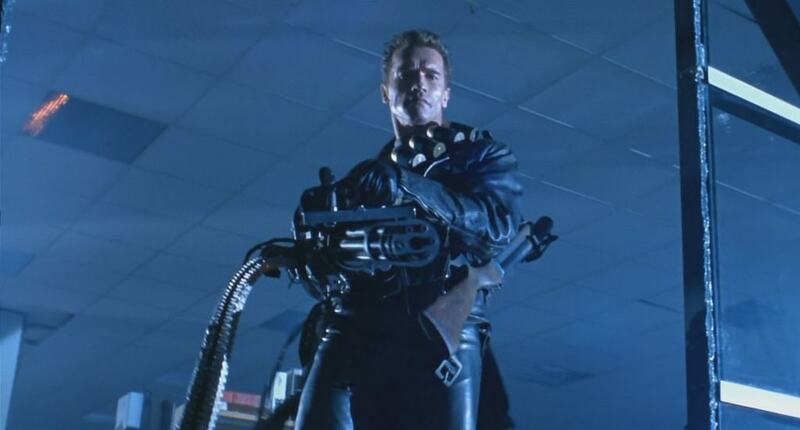 The Terminator series has probably gone on far longer than anyone expected. 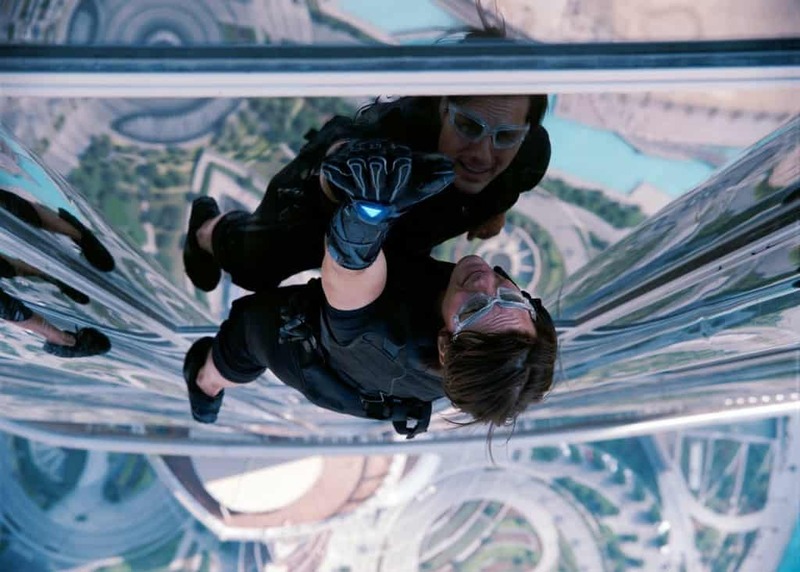 The first two films however, were truly spectacular action films that have managed to hold up many years later. 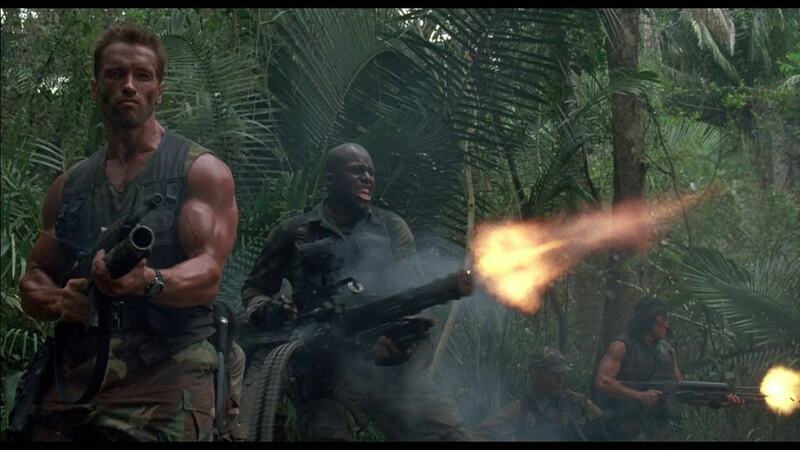 This famous sequence of Arnold taking on baddies with a gatling gun is nearly as well-remembered as the series itself. What do you think happens when two of the biggest names in action movie history face off against one another in one amazingly choreographed battle? History is made of course! 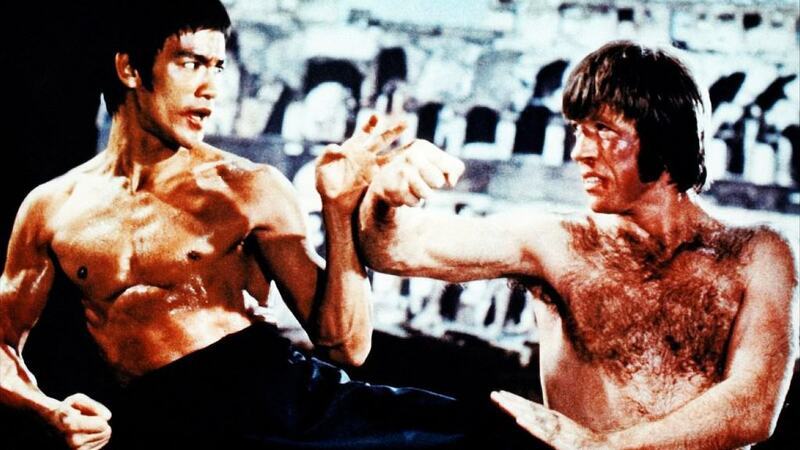 No one will ever forget the immortal cinematic moment in ‘Way Of The Dragon’ when Bruce Lee faces off against Chuck Norris.